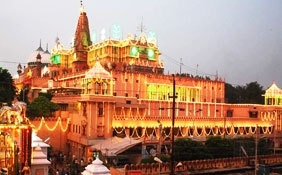 Haridwar is one of the major holy cities of India. 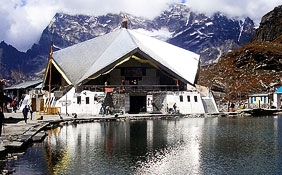 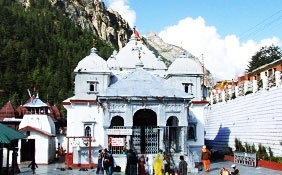 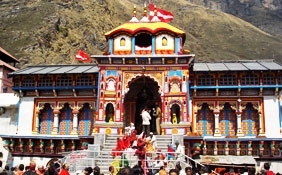 It is located at Uttarakhand. 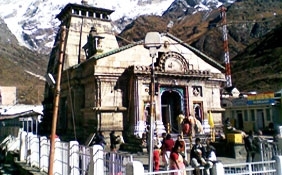 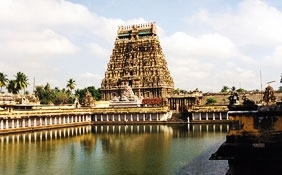 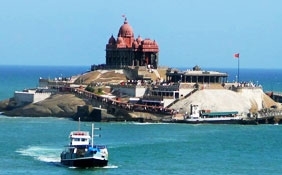 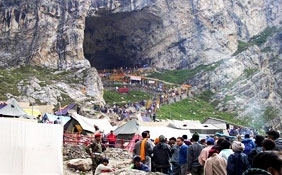 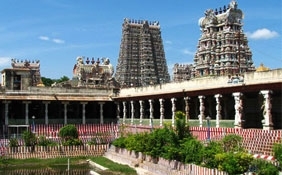 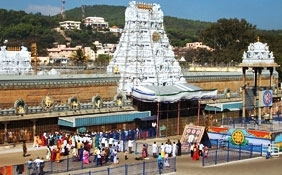 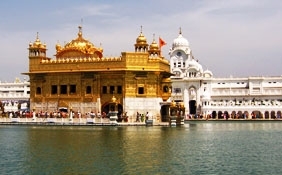 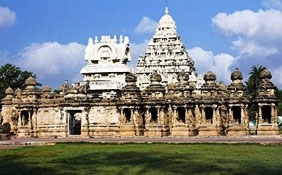 It is also thought of as being one of the seven holiest places for Hindus. 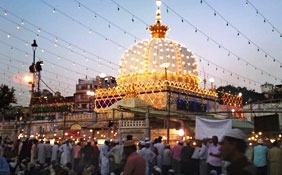 There are several places which may be visited when on a trip to Haridwar. 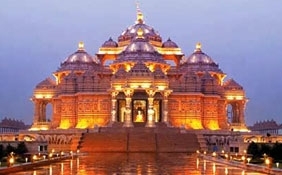 These places are Rishikesh, Dehradun, Rajaji National Park, Kodiyala, Piran Kalier, Mussorie and Sureshwari Devi. 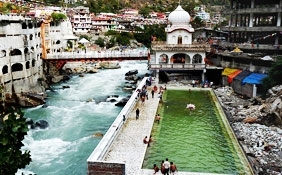 Haridwar has a number of religious places that have added to its importance. 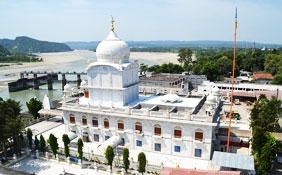 The main names in this regard are Har Ki Pauri, Bhimgoda Tank, Chandi Devi, Sapt Rishi Ashram and Sapt Sarover, Mansa Devi Temple, Piran Kaliar, Maya Devi Temple, Parad Shivling and Daksha Mahadev Temple. 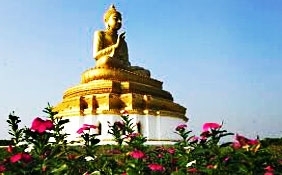 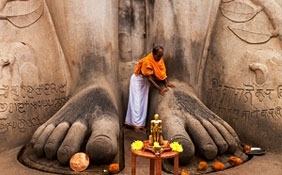 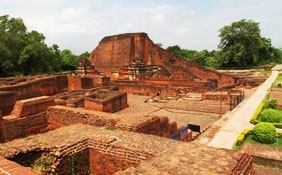 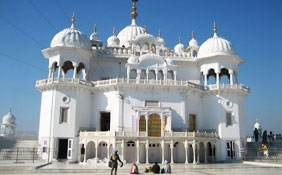 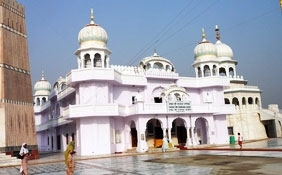 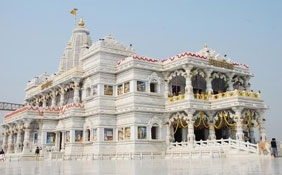 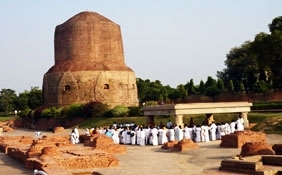 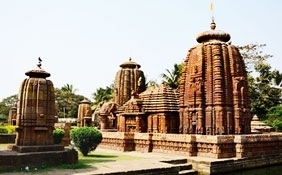 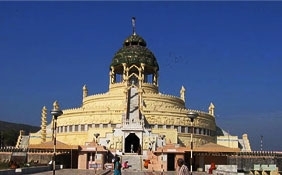 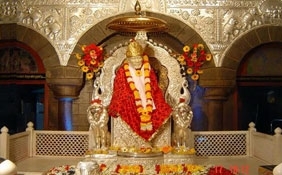 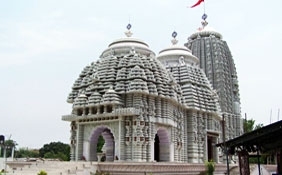 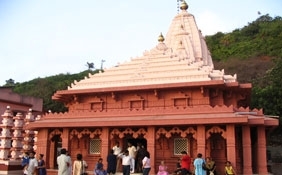 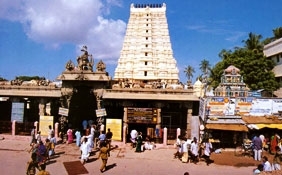 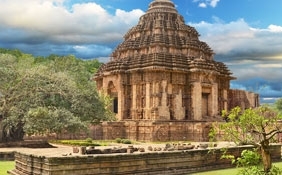 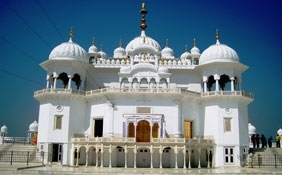 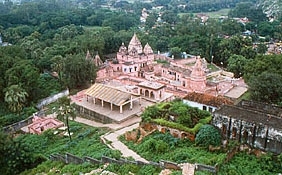 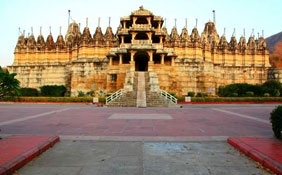 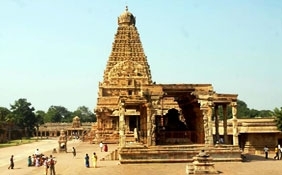 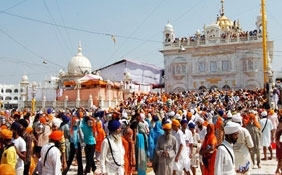 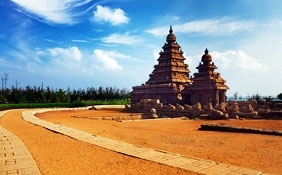 There are other important religious places like ShantiKunj, Pawan Dham, Jairam Ashram, Doodhadari temple, Bhuma Niketan, Bilkeshwar Mahadev temple, Bharat Mata Mandir, Shahi Gurudwara, Vaishnav Devi Temple, Parmarth Ashram, Radha Krishan temple, Prem Nagar Ashram, Shravan Nath Math and Ma Anand Mai Ashram. 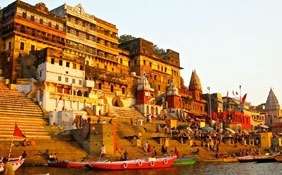 Staying at Haridwar is not an issue as there are a number of options for accommodation. 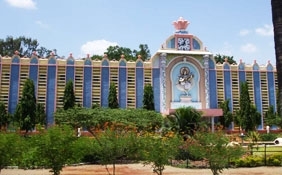 The main name in this regard is the rest house of Tourism Department. 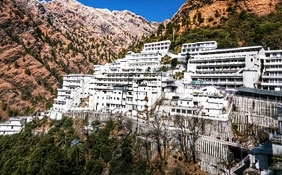 Other than that there are ashrams, hotels and dharamshalas. 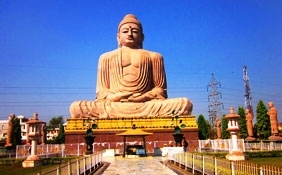 Some of the well known hotels of Haridwar are Tourist Bungalow near Alaknanda and Rahi Motel, which is close to the Bus Stand. 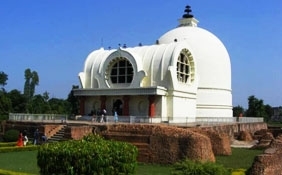 Even the rest rooms of railway station may be used for purposes of accommodation. 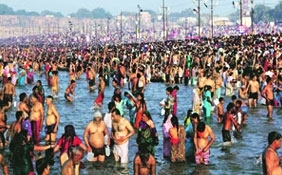 Haridwar is also home to some well known festivals. 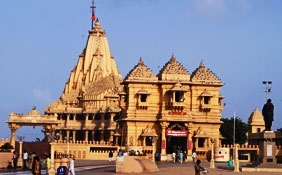 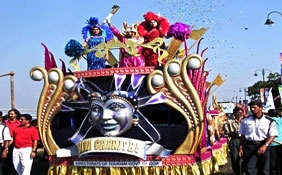 Those are Makar Sakranti, Janmashtami, Maha Shivratri, Durga Puja, Ram Navmi, Kartik Poornima, Baisakhi, Ekadashis, Buddha Poornima, Poornimas, Ganga Saptami, Amavasyas, Ganga Dussehra, Surya Grahans, Kanwar Mela, Chandra Grahans and Somwati Amavasya.